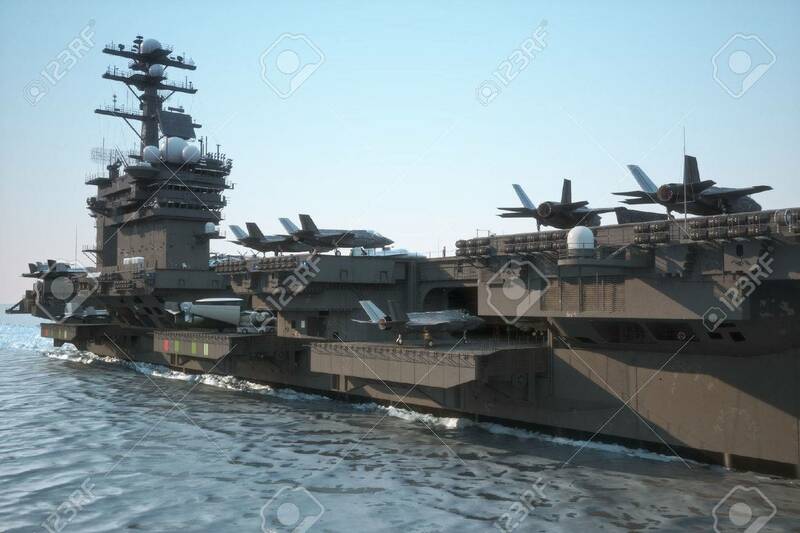 Navy Aircraft Carrier Angled View, With A Large Compartment Of.. Stock Photo, Picture And Royalty Free Image. Image 43692167. Stock Photo - Navy aircraft carrier angled view, with a large compartment of aircraft and crew. Navy aircraft carrier angled view, with a large compartment of aircraft and crew.